Hard Rock Cafe features upstairs and downstairs seating and an outdoor Hard Rock Terrace, where you can people watch and soak up the energy of Las Ramblas. 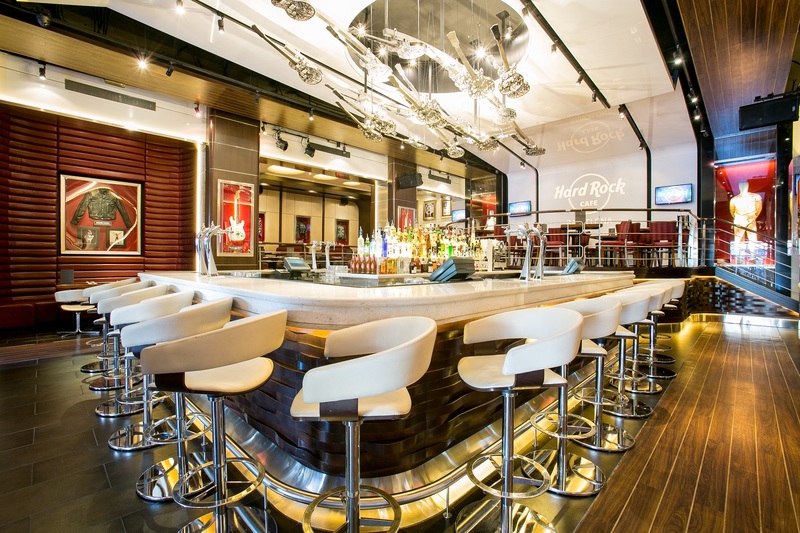 With an impressive music memorabilia collection, world-class service and a unique menu, Hard Rock Cafe Barcelona is a dining experience that you won’t want to miss. Once you have satisfied your hunger, don’t forget to stop by our Rock Shop® for exclusive Hard Rock Cafe merchandise.